TSI is the leading communications specialist providing unmatched quality service and products for Northwestern Wisconsin & the Chippewa Valley. Learn more on how to improve your business's communication when partnering with TSI. At TSI, we pride ourselves on providing all of our clients with unmatched quality products, along with service and maintenance that businesses can't find anywhere else. We are founded on service, it's who we are. 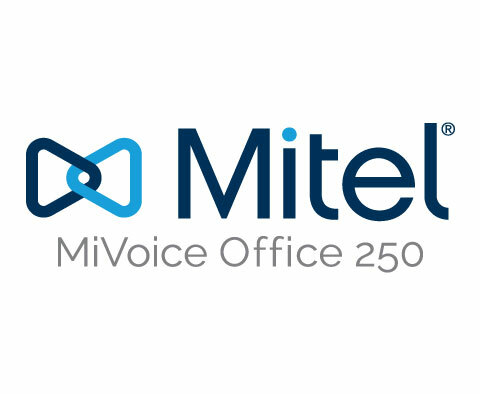 Offering advanced communication capabilities & cost savings for businesses with up to 250 users, Mitel MiVoice Office 250 gives you the flexibility to tailor a small business phone system to suit your dynamic needs. The MiVoice 5360 desktop IP phone has a large, high-resolution touch display, superior sound quality and several built-in features that make it ideal for executives and managers. 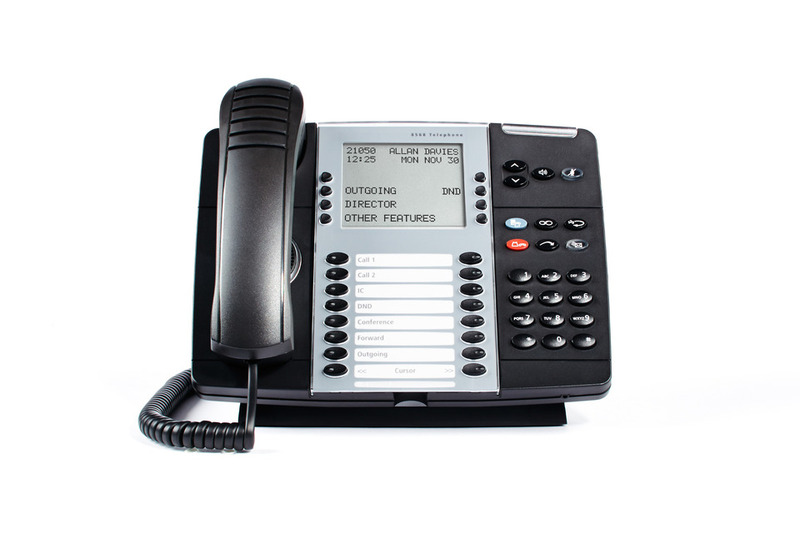 The MiVoice 5340e IP phone features a large backlit display, productivity applications, embedded gigabit support, and 48 self-naming keys. 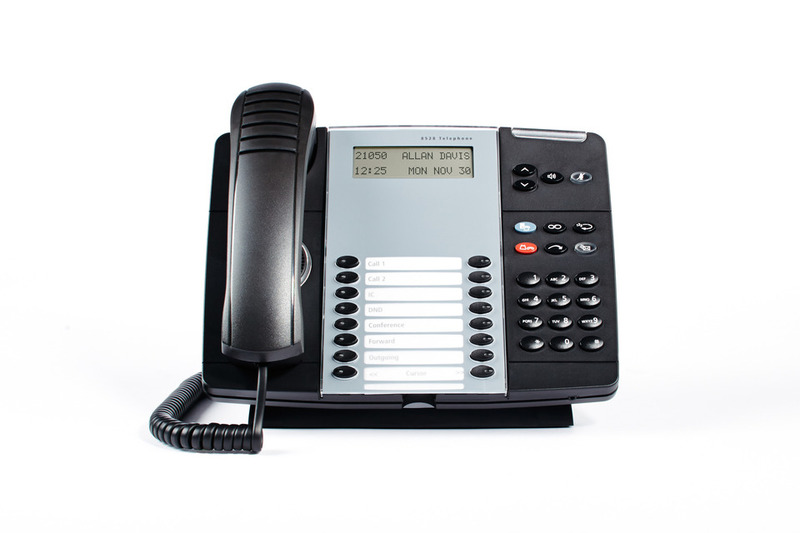 The MiVoice 5330e IP Phone is a full-highlight, applications phone that components a vast display, implanted gigabit backing, and 24 self-marking keys that can be modified as speed dial keys, line keys, or include access keys. This full-feature, entry-level display phone is great for businesses that need important communications applications and services on the desktop. 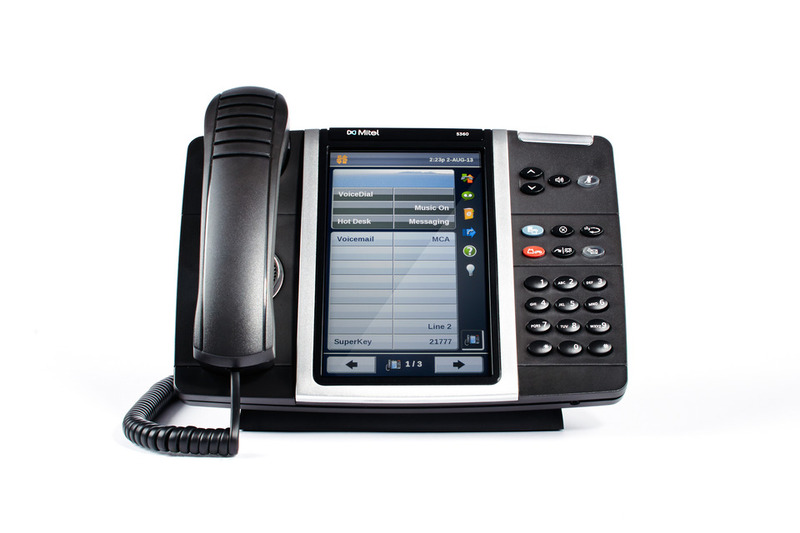 The MiVoice 8568 Digital Phone is ideal for clients in small and medium sized businesses. It features a six-line display with 16 programmable multifunction keys. 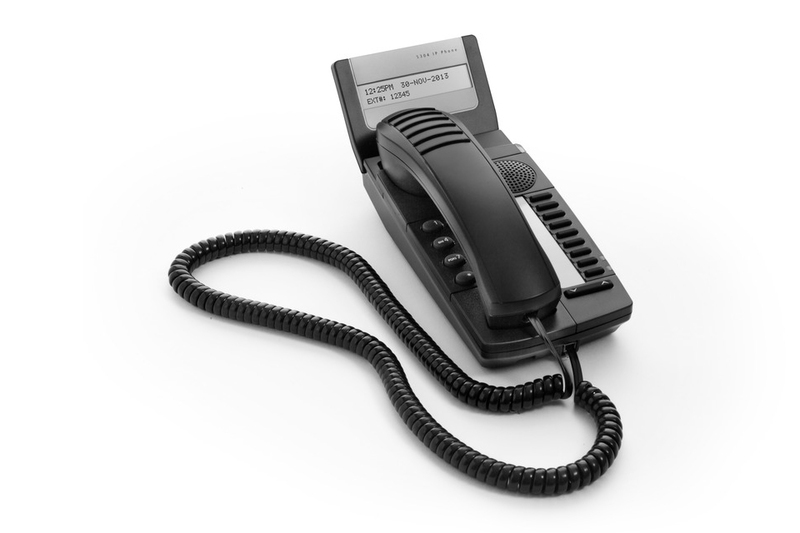 Ergonomically composed, this telephone highlights a two-line by 16-character display for profitability improving data, such as caller details and call feature activation. MiVoice 5304 IP Phone is an affordable and basic display phone with a little base, making it ideal for classrooms, guest rooms, stores, and teleworkers. We are here for all your communication needs. It's our promise to be available whenever you need us. Give us a call or send us a message, it's that easy. "I have been working with TSI since early 2004, when we were in the planning stages of building a new facility. Since that time, we have built and moved to another new and larger facility, along with building and moving our satellite office. I appreciate the fact that, even with their numerous other client’s demands, they have always been prompt both in response time and getting the job done. I can always count on them to be just a phone call away." "TSI is a great company with a reputable and knowledgeable staff. MEP Associates has been using TSI for over 10 years and needless to say, we have not encountered any displeasure with their service, or their willingness to help whenever we have had to call them. The Technicians at TSI are well trained and are willing to take on anything. No project is too small or too large." "TSI is a wonderful company to do business with. They are local. If you have problems or questions, they are always right there to help. You won't be talking to someone from down South, out East, or over in India. They live right here in the Chippewa Valley. They know their business well, and I enjoy working with them!"